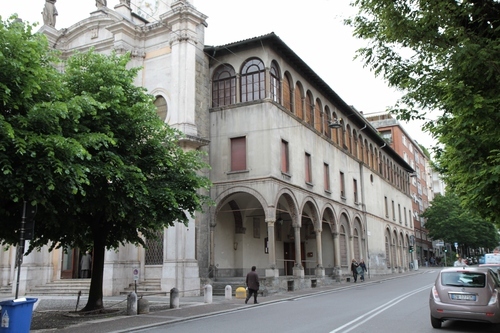 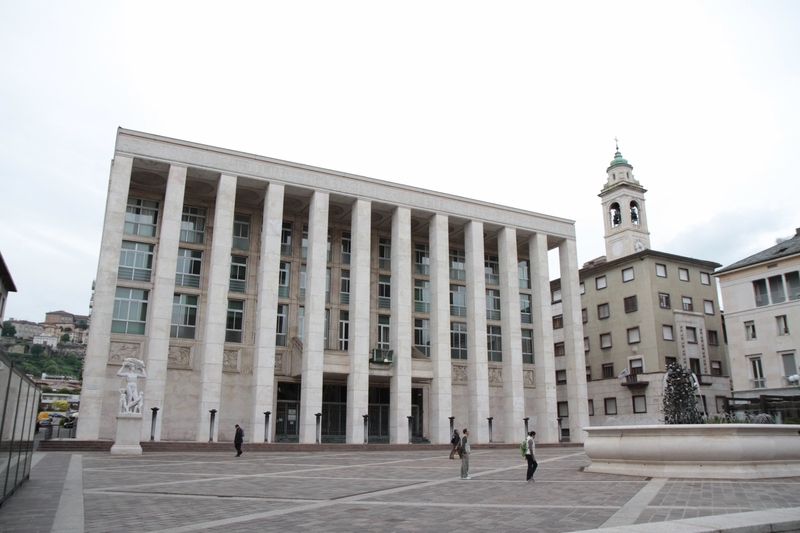 The old hospital called Casa Grande di San Marco was the main hospital of Bergamo from the end of the 15th century to the 1920s, when it was replaced by the new "Ospedale Principessa di Piemonte". The ancient buildings were demolished between 1936 and 1938 to make room for some new administrative buildings Piazza della Libertà). 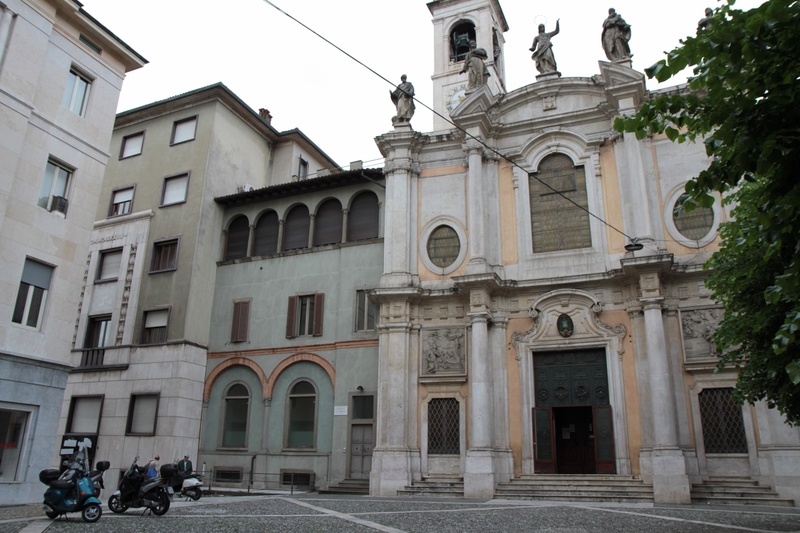 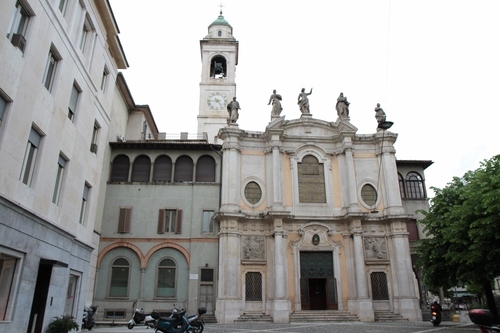 Today, only the hospital's church, dedicated to Saint Marc, is extant (Piazzetta San Marco).